Is there a better alternative to The Way? Is The Way really the best app in Adventure category? Will The Way work good on macOS 10.13.4? In The Way you will journey to another planet and discover its secrets in order to bring your loved one back to life. 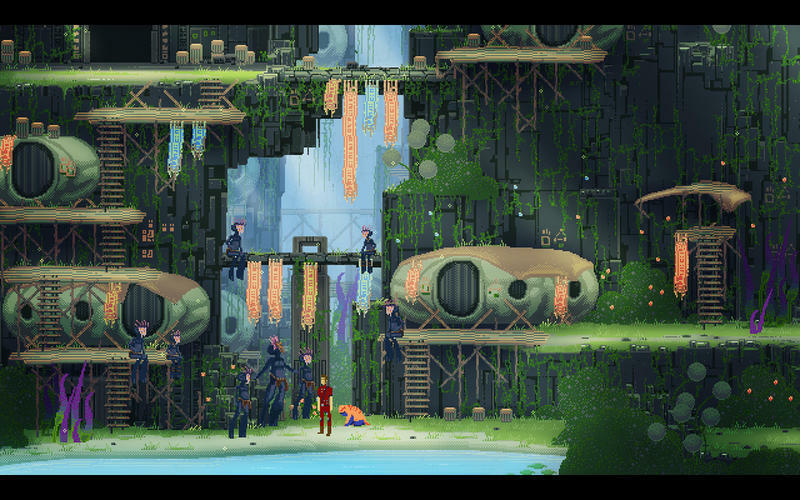 Experience an adventure, inspired by old school classics like Another World (A.K.A. Out of This World), Heart of Darkness and Flashback. The Way needs a review. Be the first to review this app and get the discussion started! The Way needs a rating. Be the first to rate this app and get the discussion started!